How many scenes in Death and Rebirth were remade with new footage? I only noticed two scenes. 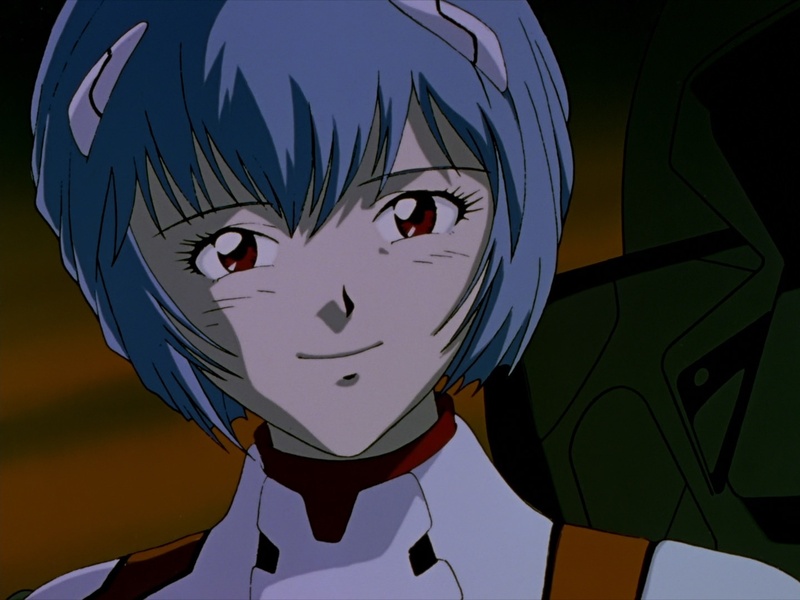 The first is the scene in episode 6 where Shinji opens Rei's entry plug and tells her to smile. As can be seen from these screenshots they are completely different. The other is the scene in episode one where Rei falls down on the floor just before Shinji enters unit 01 for the first time. In the TV series some steel beams are about to fall down on him, but then unit 01 protects him, he then runs over to Rei. 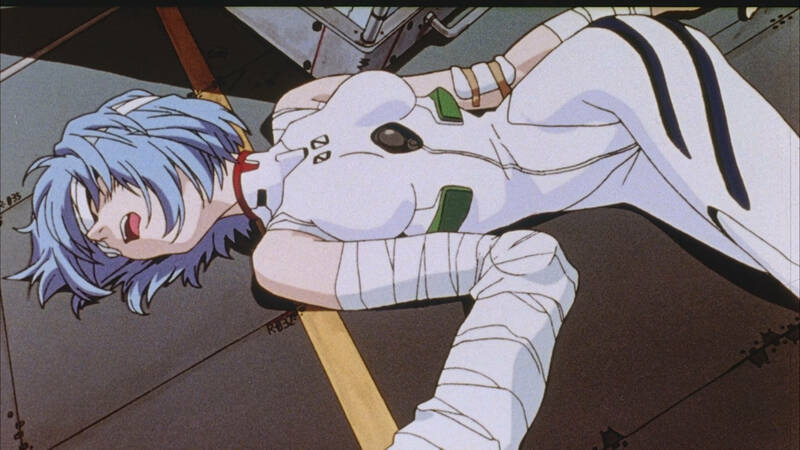 In Death we get this shot of Rei laying on the floor (https://i.imgur.com/Q8rGhgr.jpg) after which he runs over to her. I think this shot was probably just taken from deleted footage from the TV series, but it still counts. Were there any others? I'm not talking about the completely new scenes (the music scenes). 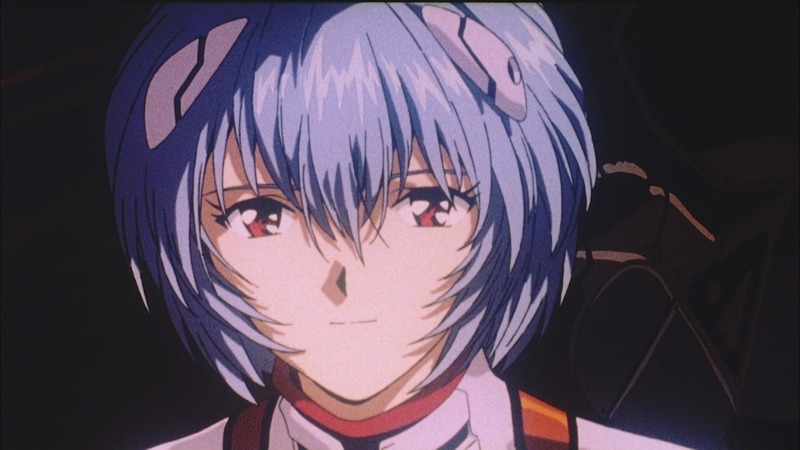 Most of the recap part of the movie is simply regular footage from Neon Genesis Evangelion cropped to fit a widescreen format with some filters added on. Re: How many scenes in Death and Rebirth were remade with new footage? Reichu wrote: Moved from where? It was moved from Evangelion discussion. Thanks a lot for the link. Hadn't been aware of that post. Are you a mod BTW?